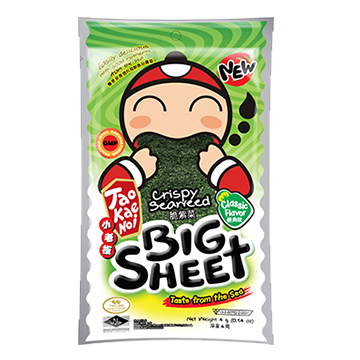 TaoKaeNoi Seaweed is manufactured with the best state of the art technology and finest quality machinery. 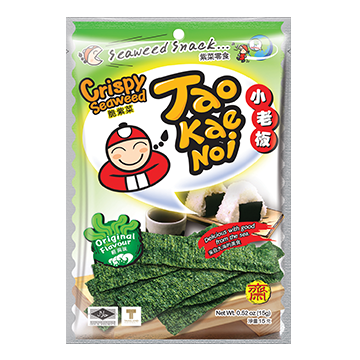 Produced by a passionate team that loves what they do, TaoKaeNoi Seaweed promises to offer high quality freshness and crispiness while maintaining it’s natural taste. 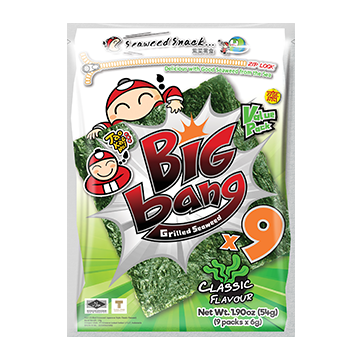 Packed full of goodness, consumers can enjoy TaoKaeNoi seaweed anywhere, anytime. 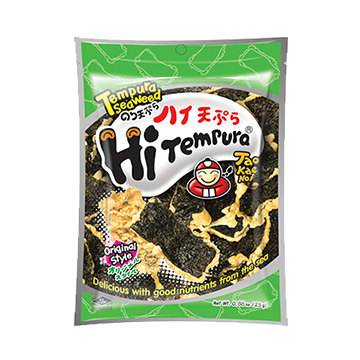 TaoKaeNoi Seaweed can be consumed as a snack or as a meal supplement with rice, sandwiches or soup. You can even enjoy it on its own. 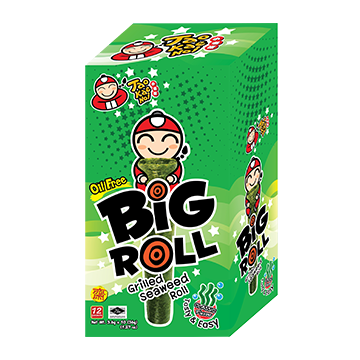 Frequent consumption of seaweed is able to promote good health without sacrificing the enjoyment of good taste. Copyright © Socma Trading Sdn Bhd. All Rights Reserves.